There's no place like home!! This wonderful 5 bedroom, 2 full bath bi-level is waiting for you, the next buyer to call it home. Eat-in kitchen with granite counter top, tiled floor and SS appliances. This home features a new furnace, new gas tankless water system, new humidifier, new gutters, new irrigation system and some newer windows. Large fenced in yard with above ground pool, deck and shed. 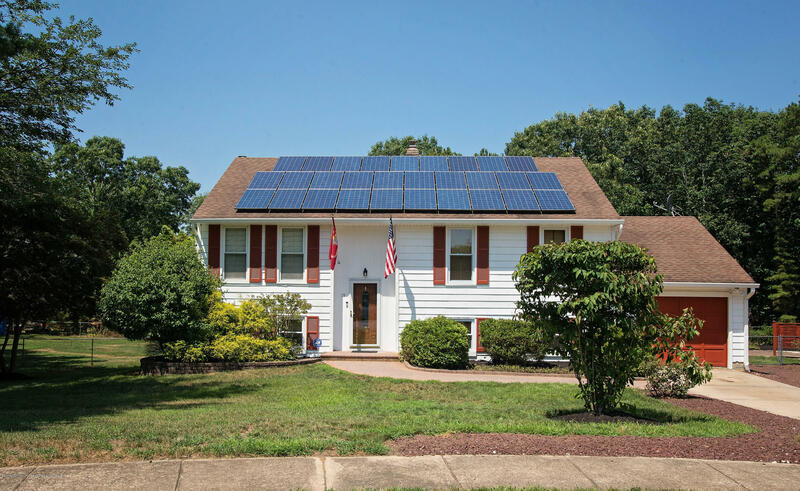 This home features solar panels. Low electric bill. Well maintained home. Great layout!! Call today for a showing! !